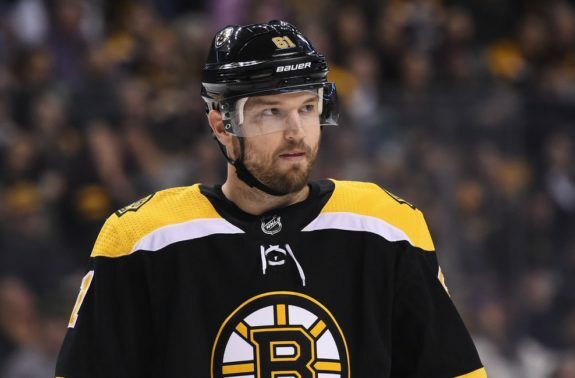 Aaron Portzline, a reporter for The Athletic, noted on Friday after the news broke, “Fully believe Rick Nash would have played again for Blue Jackets if his concussion symptoms had faded. That was his preference. 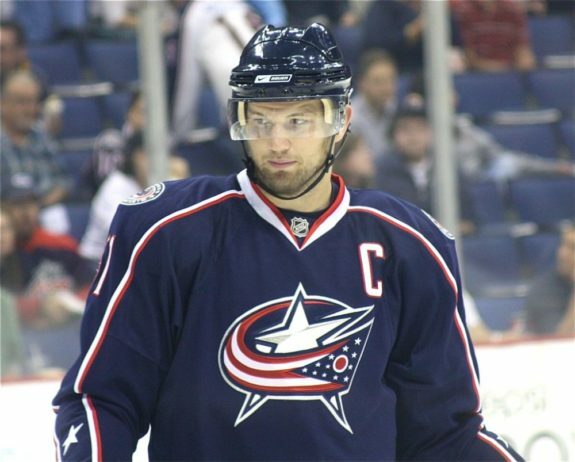 Had a great meeting with #CBJ brass last summer.” Portzline went on to add that while that would have been a great story, he believes Nash made the right call and didn’t rule out the possibility he could one day return if he ever felt 100 percent again.